You have two options to recover access to Yahoo Mail when you forget your password. One option is to reset your password after you receive an Account Key by text message on your mobile phone. The other option is to reset your password after you receive an Account Key at the secondary email address added to your Yahoo Mail account. Yahoo Mail doesn't send you the lost password; you'll set a new password after you confirm your identity. To reset your Yahoo Mail password, go to the Sign-In Helper page and complete the verification process that works best for you. Open the Yahoo! Sign-in Helper page. To reach this page, select the Trouble singing in? link that is located below the password field on the Yahoo Mail sign in page. Enter your Yahoo Mail email address or your phone number. Enter either your full email address or enter the account name (the part of your email address that comes before @yahoo.com). If you have a mobile number associated with the account and can access text messages sent to the mobile device, Yahoo Mail will send you an Account Key for verification. To send the Account Key in a text message, select Yes, text me an Account Key. If you don't have access to your phone or you're unable to receive text messages at that number, select I don't have access to this phone. The Account Key will be sent to your secondary email address. The the Account Key is sent in a text message and you'll receive it in a couple of minutes. Under Verify that you have this phone, enter the Account Key. If you can't receive the Account Key by text message, and you selected I don't have access to this phone, you'll be taken to the secondary email address verification. If you have a secondary email address associated with your Yahoo! 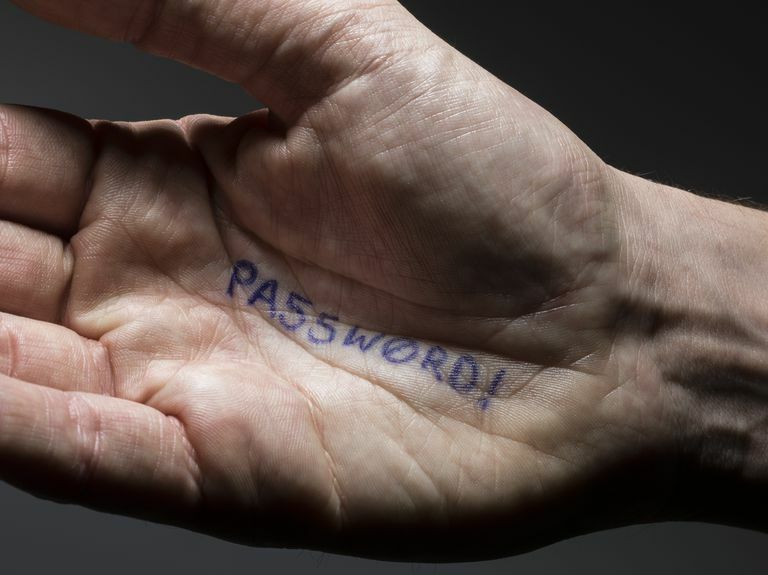 Mail account, follow these steps to reset your password. Select Yes, send me an Account Key. If you cannot receive messages at the address, select I don't have access to this email. Once you have successfully recovered access to your account, change the Yahoo! Mail password to whatever you like (and will remember); it is best, of course, to use a strong email password. If you don't have access to either a secondary email address or phone number, you won't be able to recover access to your Yahoo Mail account through the automated process. Do not post any personal information, such as the Yahoo Mail email address you're trying to regain access to, any of your possible passwords, phone numbers, or anything similar. Your next step is to seek help from Yahoo! Help. Yahoo! support may ask for information to verify your identity, such as contacts in your Yahoo Mail address book. If you are unable to access your Yahoo Mail account using a mobile phone number, a secondary email address, or by contacting Yahoo help, you may have to abandon your old Yahoo Mail account and start a new email account.